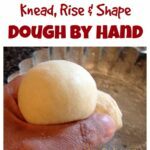 How to Knead, Rise and Shape Bread Dough By Hand. Easy to follow tutorial to show you how to get perfect bread every time without using a stand mixer. What a great tutorial we have for you here! If you haven’t got a stand mixer and you want to make bread then look no further because we’ve got some great videos below for how you can knead, rise and shape dough by hand and some tips to get you on your way to baking lovely bread! When you’re kneading and shaping dough by hand, make sure you have a clean space on your worktop. So move any kitchen gadgets and any clutter, and create a space large enough for you to be able to work or knead the dough. You’ll also need some flour close by for spreading on the work surface and for your hands. Especially when it’s time to shape the dough. I usually put some in a bowl on the worktop nearby so I can sprinkle some flour from the bowl as and when needed. When you come to rise your bread dough, you’ll need a warm place and something to cover the bread dough. I usually use a clean tea towel and cover the bowl with that. Some people use cling film/plastic wrap. Use whatever suits you! 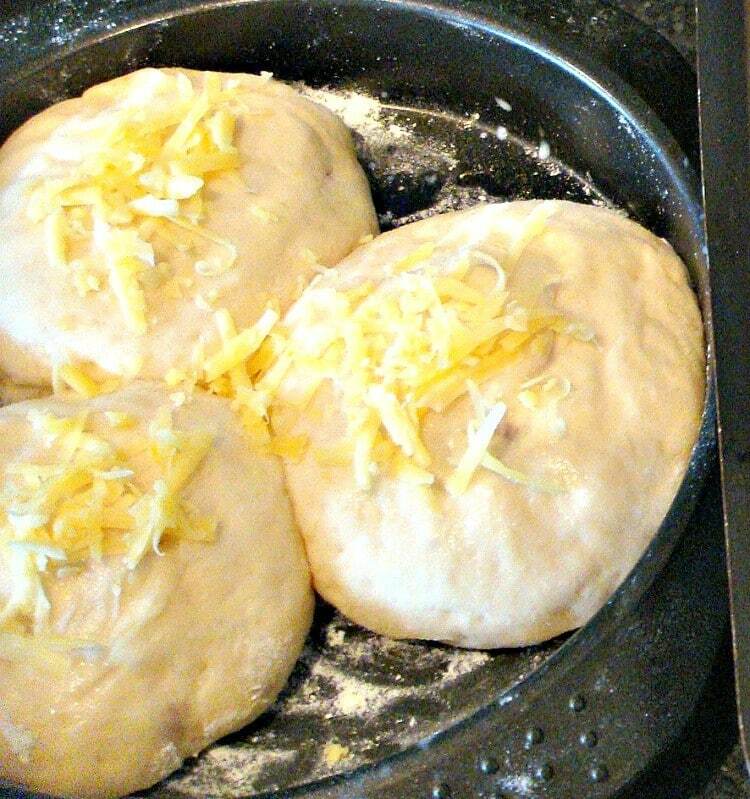 As for where to place the dough to rise, find somewhere warm, perhaps a window sill if it’s a sunny day, or near a radiator or boiler if you have the heating on. Often, just leaving it in my kitchen is warm enough for the dough to rise. Bread is such a lovely food. There are so many variations you can do, and also many different patterns. 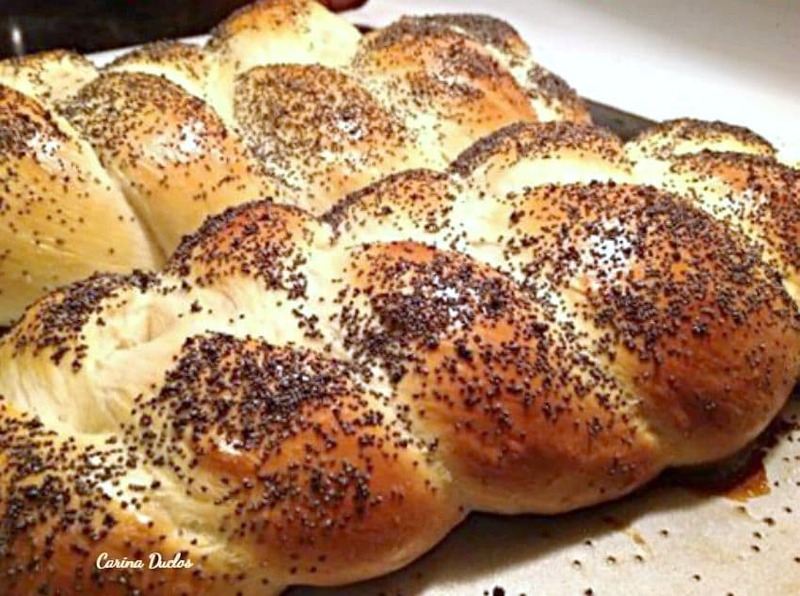 For example, we have a delicious Challah bread recipe which is arranged in braids and looks so pretty! 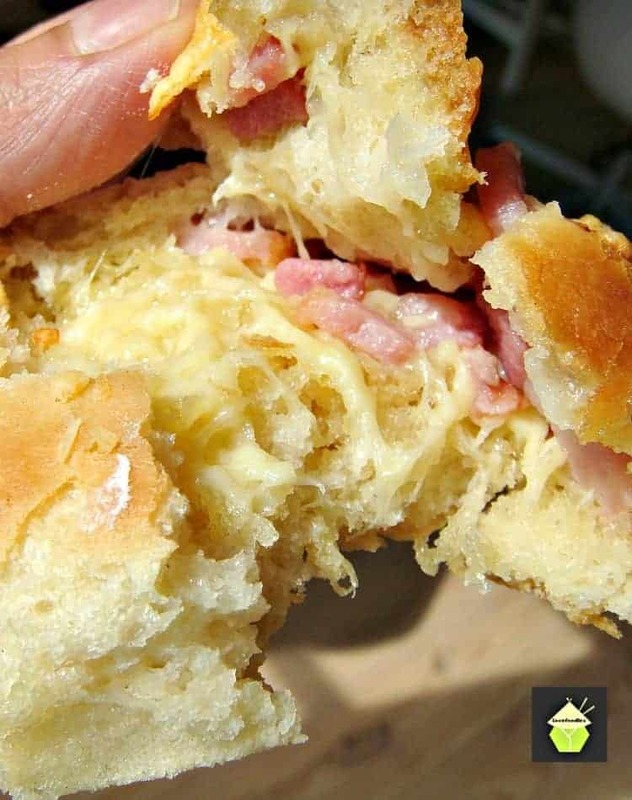 Then we have some beautiful soft fluffy rolls, filled with melted cheese and bacon. Perfect for the freezer and great for parties, picnics, lunch boxes and snacks. 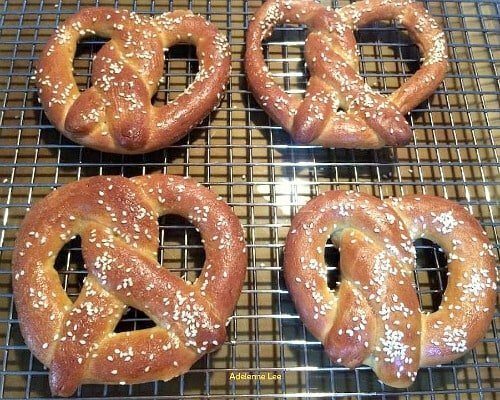 and yet another shape, our Easy Pretzels recipe, again, so many different shapes and designs you can do with bread. All of our bread recipes come with instructions on how to create the shapes you see in the photos for the recipe, and if you need to make the bread by hand, then here’s the perfect tutorial to show you how you will be able to knead the bread by hand, yes, it does take a little more effort and time, but it will be so worth it when you have the final bread recipe in front of your eyes, all shaped and baked and looking beautiful! Many people often ask how to make bread by hand, without using a mixer or bread machine, and the hardest part is often knowing the technique of how to knead bread, and shape it so it rises nicely and you end up with delicious light bread. 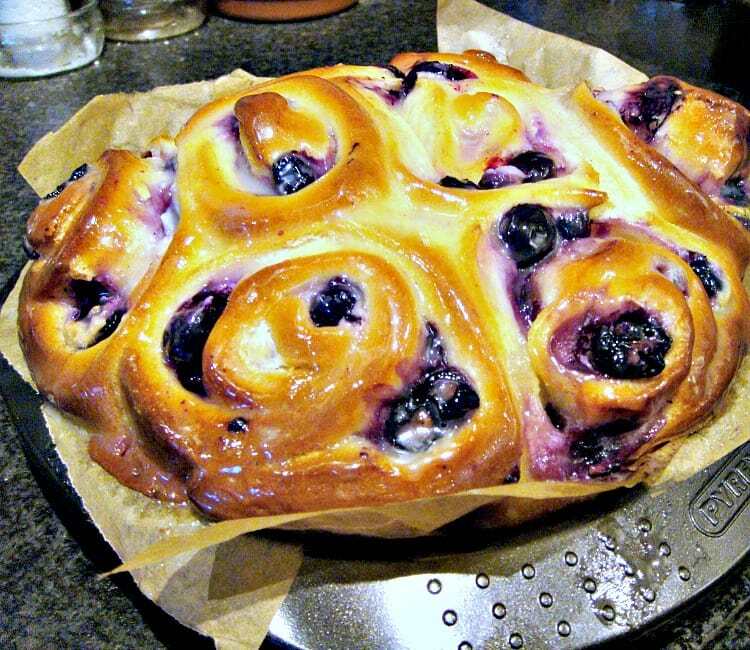 So here we have 2 short videos which show perfectly how to knead, rise and shape bread. Enjoy! 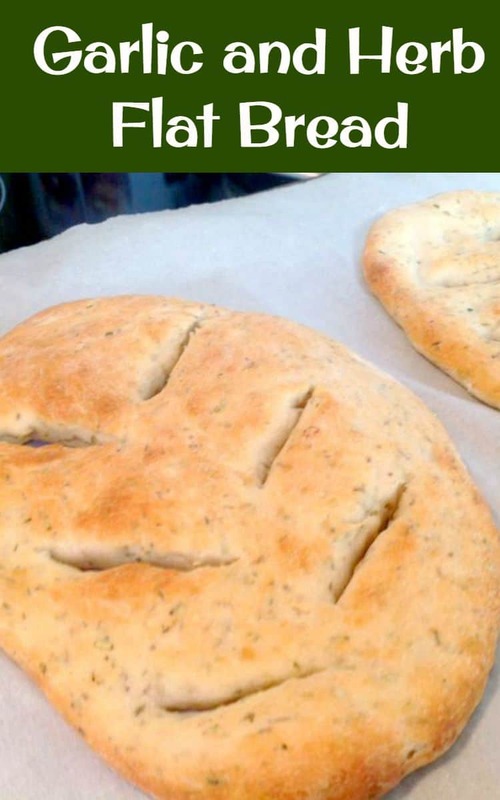 After the videos, you can see some nice bread recipes I have chosen which you will be able to make. 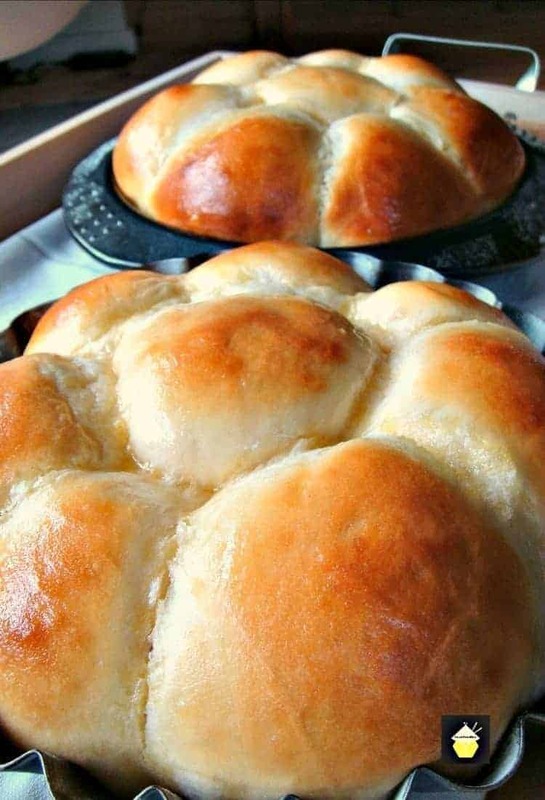 For all our bread recipes, you can see them here. If you have any questions about how to knead, rise or shape dough then please do ask in the comments below and we’ll try our best to help you. We’d love to hear from you and what you thought of our guide for How to knead, rise and shape bread dough. Did you make any changes or add some other goodies? Let us know in the comments below. Thanks for reading and happy cooking! Below are some really lovely recipes which we suggest for you, using the techniques of kneading, rising and shaping the dough. So delicious!